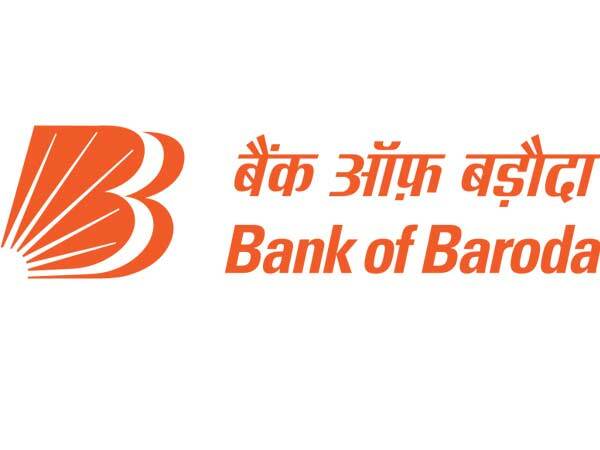 Bank of Baroda Financial Solutions Limited (BOBFSL) has released an employment notification calling out aspirants to apply for the posts of Area Sales Manager, Team Leader and Sales Officer. Those interested can check out the eligibility, salary scale, how to apply and the complete details of the government job here. Selected candidates can earn up to industry standards. The last date to apply for this government job is 17 December 2018. Step 1: Log on to the BOBFSL official website. Step 2: Scroll down to the bottom of the screen and click on the link that reads, Work With Us. Step 3: On the next page, click on Current Openings. Step 4: The list of vacancies will be displayed on the screen. 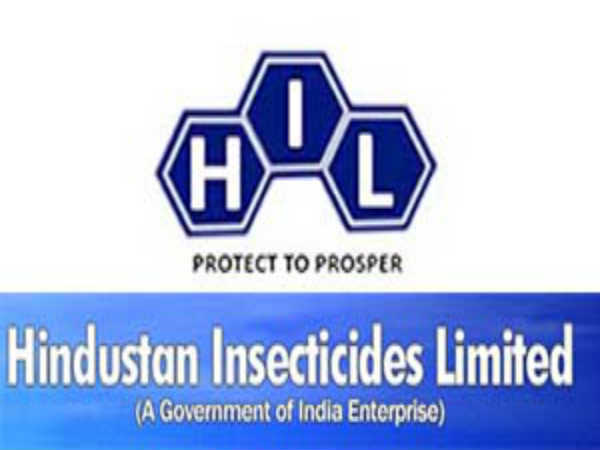 Click on the link that reads, DST - Recruitment of Sales Staff for DST. Step 6: Scroll down to the bottom and click on the application link. Step 8: Click Apply and complete the application process. Follow the link - https://www.bobfinancial.com/documents/DST%20-%20Recruitment%20of%20Sales%20Staff%20for%20DST.pdf to read the detailed official notification.